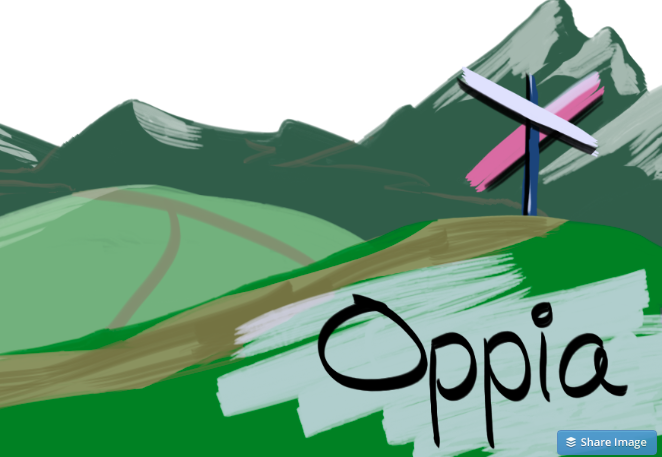 What is Oppia? 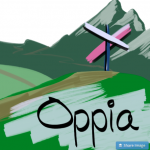 Find out about Oppia.org in my previous post, Oppia: Opportunity for Progressive Learning or Open-Content Muddle? It’s a free memorization tool! 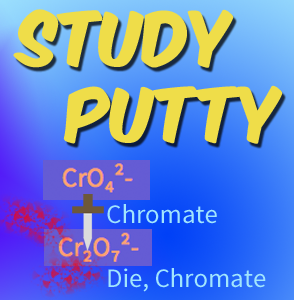 If you are a student looking for a new way to memorize the crud you have to cram for class, Study Putty would like to help. Why do we beat quizzing yourself on that crinkled cheat sheet another twenty-seven times? Why do we top reading the same table in your textbook on endless repeat? (With prospects that thrilling, do I even need to say?) Well, let me tell you. Nay, let me show you. Does your normal way of studying look like this? Demonstrating our “constructive feedback” feature running in Shakespearean English. Content requests? Or are you interested in developing custom learning tools for your classroom? Contact us! Periodic table stock in this graphic by Wikipedia user DePeip. CC3.0 Attribution/Share-alike. Where the action happens: at the intersection of DINOSAURS AND SPORTS. POW! 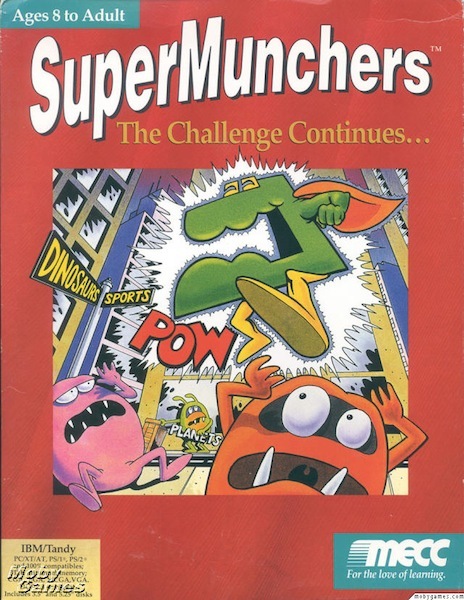 Number Munchers: Vanished About the Same Time as Dinosaurs; Yes, I Know I’m Getting Old. 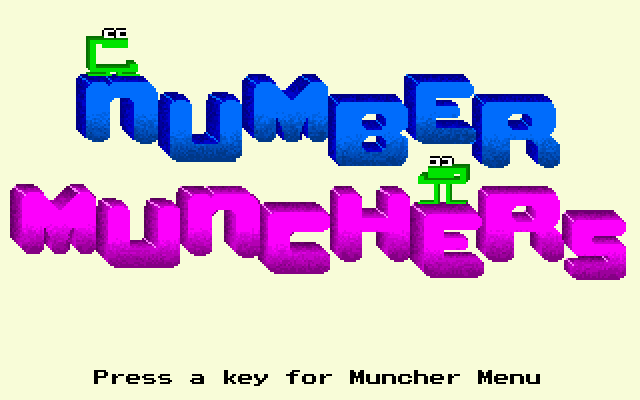 “Munchers” was a series of educational games produced by MECC through the 80’s and 90’s. I passed through the digestive tract of elementary education just in time to catch classics like Number Munchers, and MECC’s more famous non-Muncher title, Oregon Trail, whenever my class took a privileged jaunt down the hall to the hi-tech and new-fangled Apple IIe computer lab. Think of Algodoo as a virtual playground. Algodoo brings the sophisticated Algoryx physics engine to anyone’s computer or tablet, to learn or to play–and the boundary between the two is pretty blurry no matter how you use it. Watch the magic unfold in this demo vid from Algodoo. “Memorization” is a foul word in education. Students hate doing it. Teachers hate that their students spend so much time trying to cram data into their noggins when the point is really the concept, not the vocab. But this doesn’t change the fact that mastering ‘vocabulary’ — whether it be definitions, abbreviations, symbols, or formulas — is a crucial hurdle students must get over. — Rachel Watson, Professional Academic Lecturer, Dept. of Molecular Biology at the University of Wyoming, non-fan of rote memorization, and creator of her own open courseware. Matching names and formulae of common polyatomic ions. 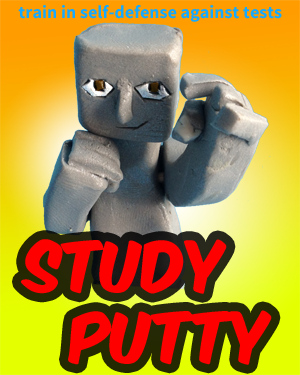 Easing the student’s memorization burden is the idea behind Study Putty, our set of online learning activities currently under development and available for students to use. Do Facebook and Education Mash? Social Media and Education: a Match Made in the Near Future? Periodic Table by Wikipedia user Atanamir. Public Domain. We are extremely pleased to announce that the BugOut! interactive learning environment created by Meghan Jeffres of Roseman University and developed by our team here at the Sheridan Programmers Guild was recognized as one of three winning portfolios by the American Association of Colleges of Pharmacy in their 2013 Innovations in Teaching Competition. Congratulations, Meghan! We are proud to be a part of your success. PhET does not stand for Physics Education Technology. Once upon a time it did, but not since they branched out into learning tools for other subjects like chemistry. 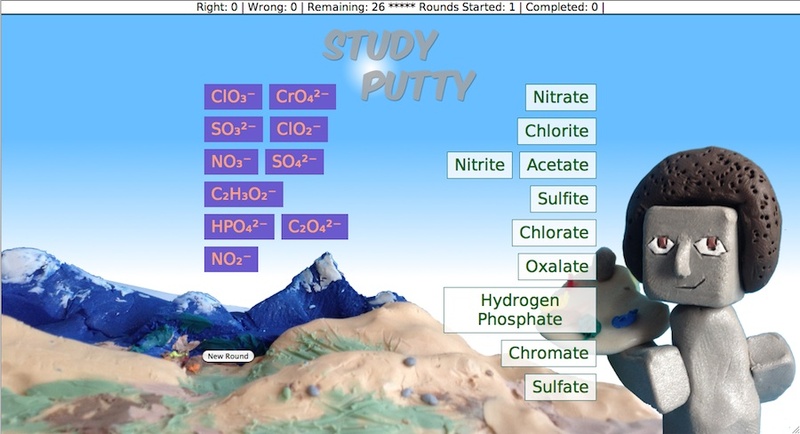 The PhET team at the University of Colorado in Boulder has long set the standard for online simulations for the sciences.